Time to find out what my 16 best paleo recipes of 2016 are! It’s always fun to look back and see which Stupid Easy Paleo recipes were the most popular of the year. 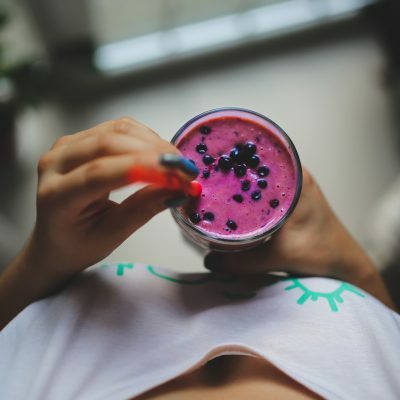 While most on this list are tried and true favorites, a few brand new recipes from the year squeaked into the 16 best paleo recipes. This cheater Thai Coconut Soup – also known as Tom Kha – comes together so quickly at home. 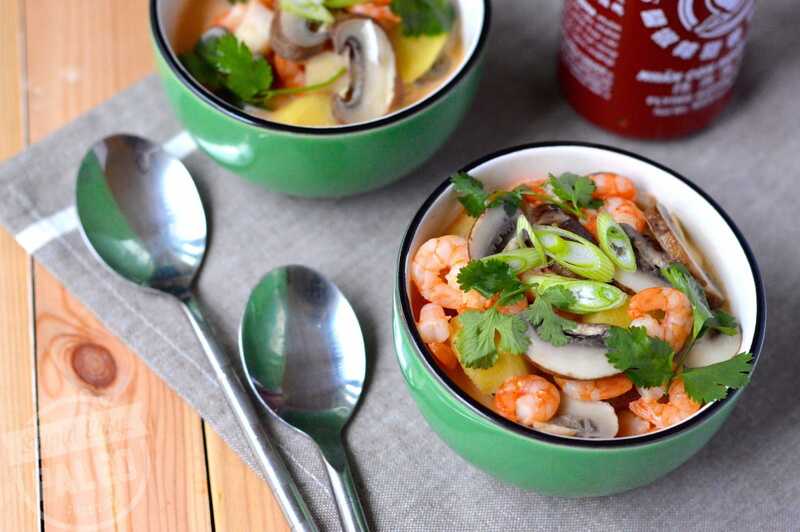 And you can easily achieve flavorful broth with ingredients from pretty much any market. Make it with chicken or shrimp…it’s your choice! The coffee adds a subtle depth of flavor to this Crock Pot Mocha-Rubbed Pot Roast that the spices alone can’t achieve. The end result was very tender meat and a flavorful sauce…and this fall, I updated it to have Instant Pot directions, too. 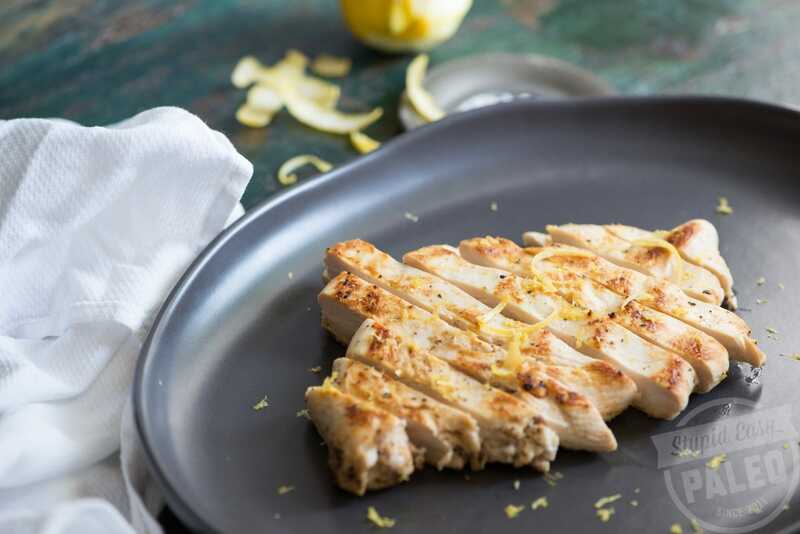 My Easy Pan-Fried Lemon Chicken is the antidote to dry, rubbery chicken breast. Make it on your weekly food prep day, and you’ll have plenty of succulent chicken to add to salads or just eat as an entree. 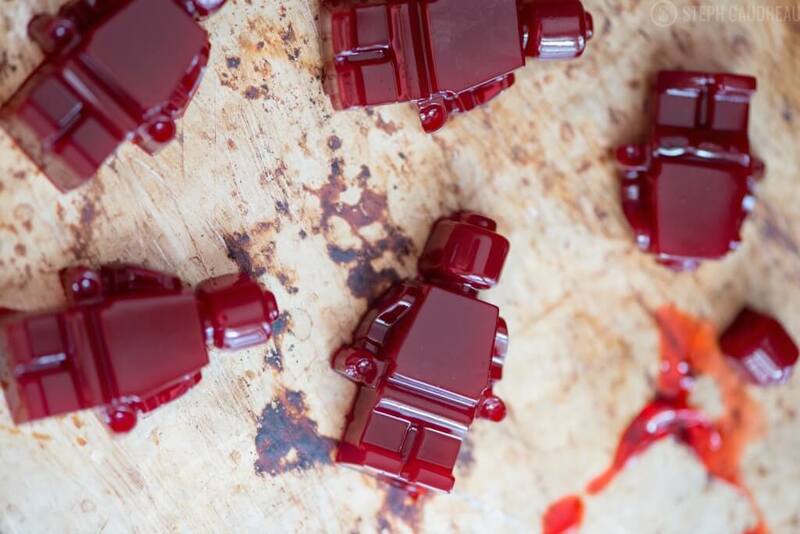 Homemade Gummy Snacks are a great way for kiddos of all ages to sneak more gelatin into their daily. And let’s be honest, making these in fun shapes with different molds doesn’t hurt. 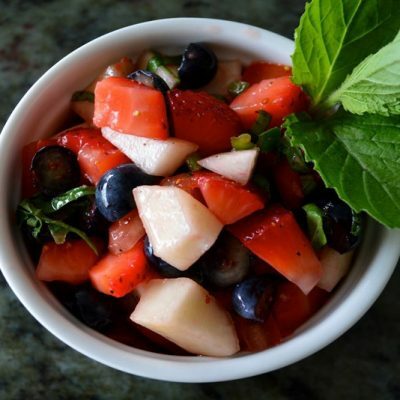 You can use lots of different fruit juices to change it up. 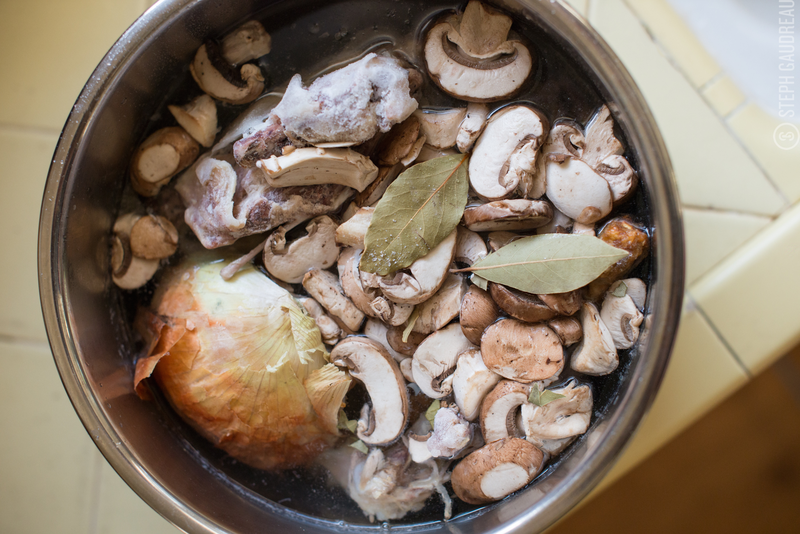 Making homemade bone broth is pretty easy, but if you want the step-by-step breakdown, be sure to check out this Bone Broth 101 tutorial. 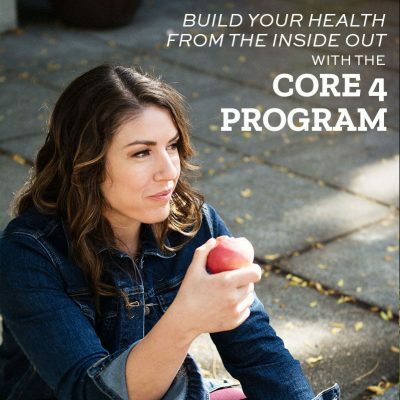 Bone broth is healthy and delicious for lots of reasons, and I make it weekly. If you’re looking for an Instant Pot update, click here. Kombucha is a type of fermented probiotic tea. 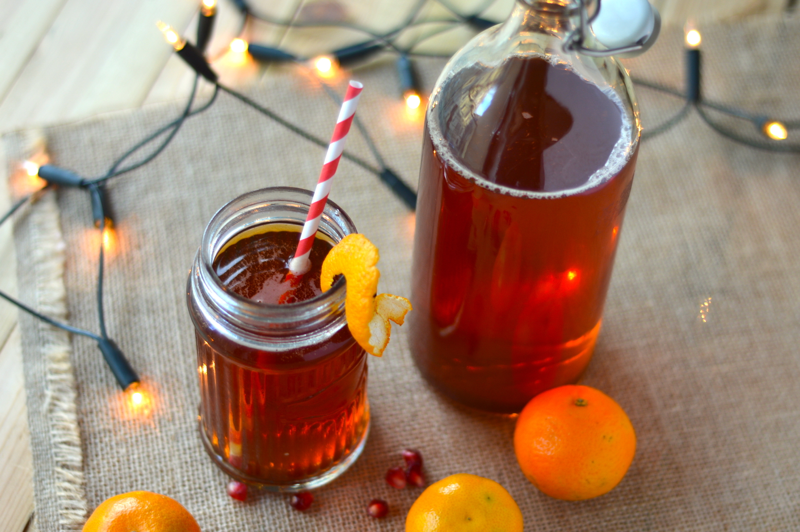 Making Homemade Kombucha is pretty simple, and when you realize you can craft your own for just pennies a jar, it’s even more of a win. The flavor combinations are endless…lemon ginger is my personal fave. My Green Chile Chicken cooks up perfectly in the crock pot…it’s the ultimate in hands-off cooking. Serve this one with cilantro lime cauliflower rice and some avocado slices for a complete meal. This one’s a favorite in our house for meal prep day. 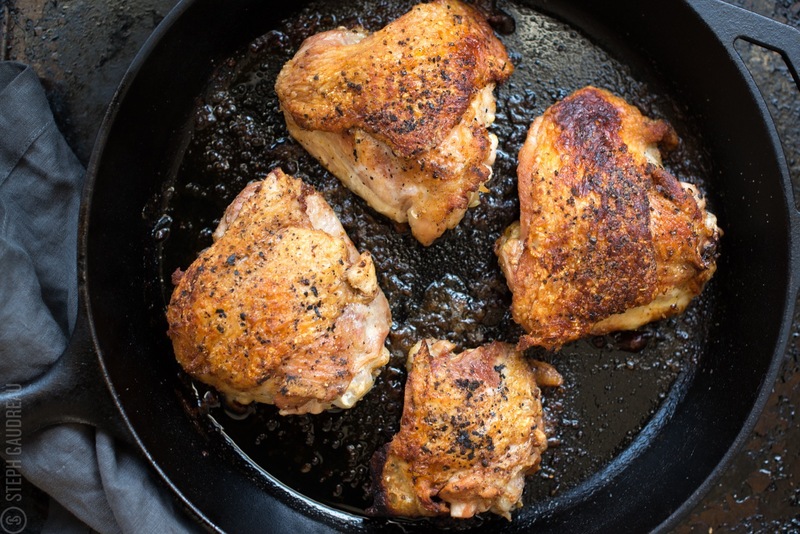 Cast Iron Skillet Chicken Thighs are a new addition to the site for 2016, and they’ve quickly become a favorite. The chicken is seared, skin down, until it’s super crispy. Then, I toss it into a hot oven to finish roasting. Stupid-easy. This Three-Ingredient Banana Pudding is really simple. 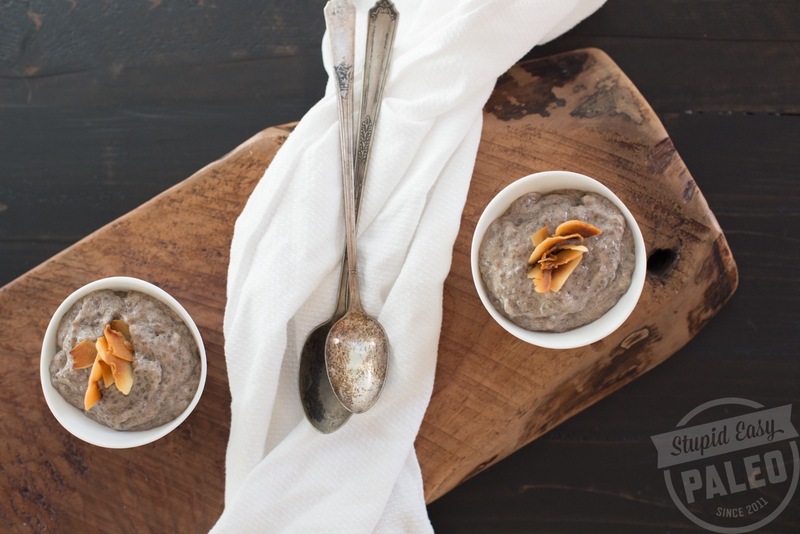 While I love convenience, the little cups of chia pudding goodness you can buy at the grocery store can be kind of pricey, especially if you’re watching your wallet. These satisfying little rolls of meat and cabbage take me back to my childhood. 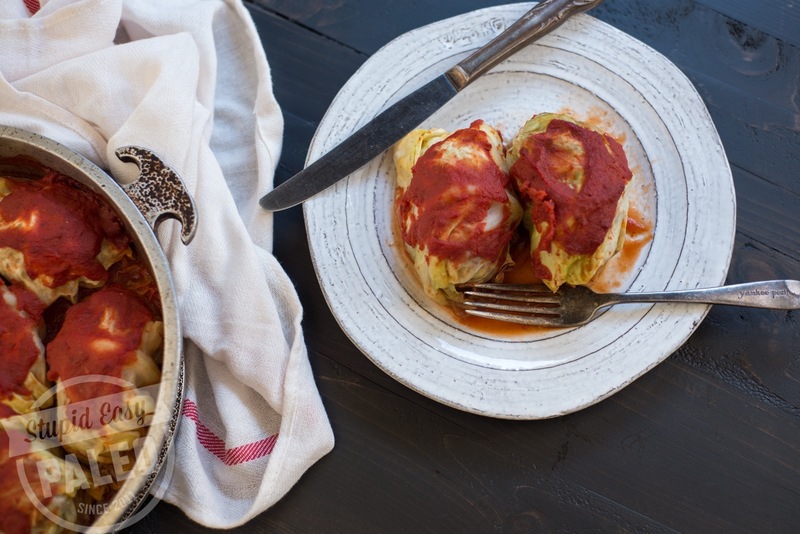 When I these Paleo Cabbage Rolls, I instantly reminisced about my grandma standing in the kitchen, cooking. Traditionally, golumbki are made with rice so I substituted cauliflower to give a similar look and texture. Chinese Chicken Salad is a new lunchtime favorite in our house, and I think you’ll see why the first time you try it. 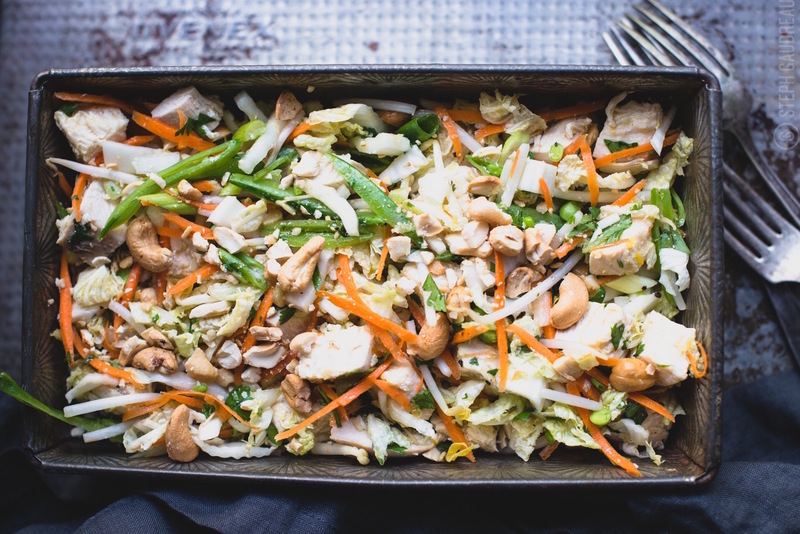 The crunchy napa cabbage, carrots and snap peas play so well with the tender chicken and crunchy cashews. Plus, the simple orange ginger dressing adds a fresh pop of flavor that brings it all together. This Paleo Chick-fil-A is so tasty, and the secret’s in the pickle juice! It basically brines the chicken which makes it super moist and tender. 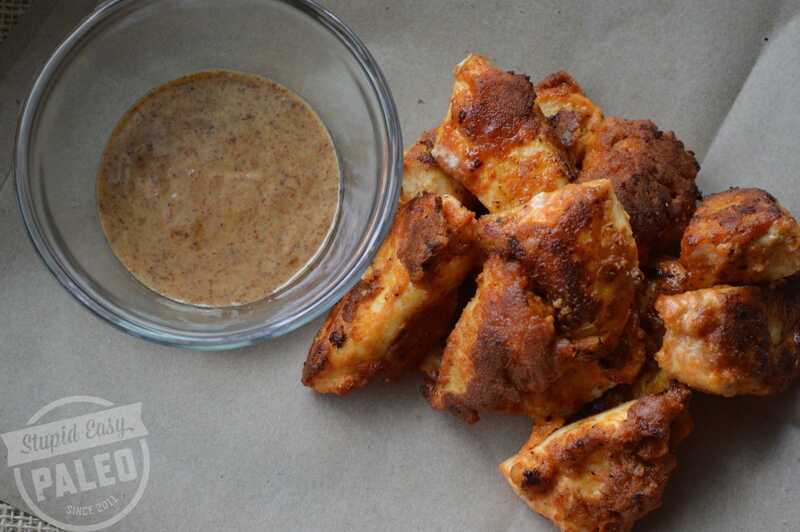 The recipe is easily doubled, and it makes the perfect, dippable nuggets. 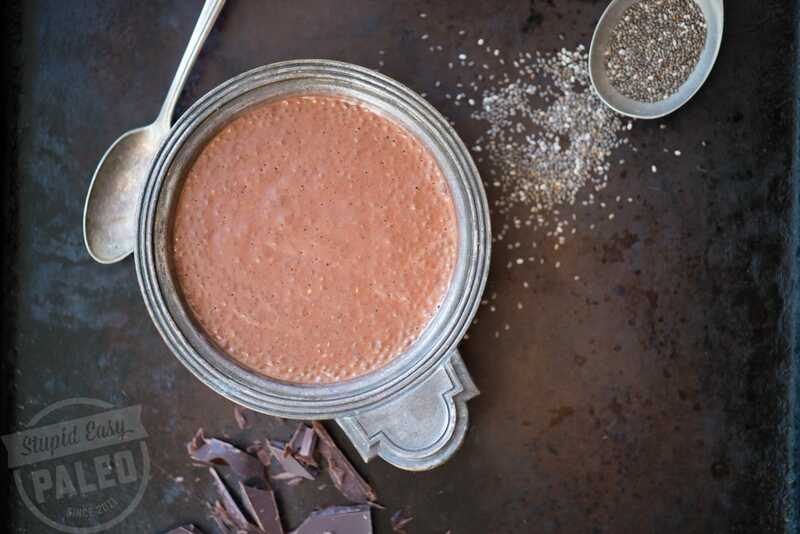 Dark Chocolate Coconut Chia Pudding is so easy to make for an every-once-in-a-while treat. It’s gelatin-, egg- and dairy-free! 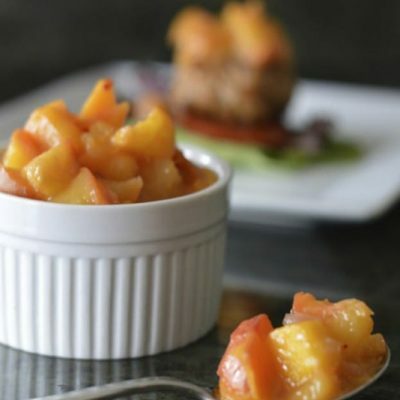 Serve it in small dessert cups for just the perfect little bite. Tiny spoons are fun, too. 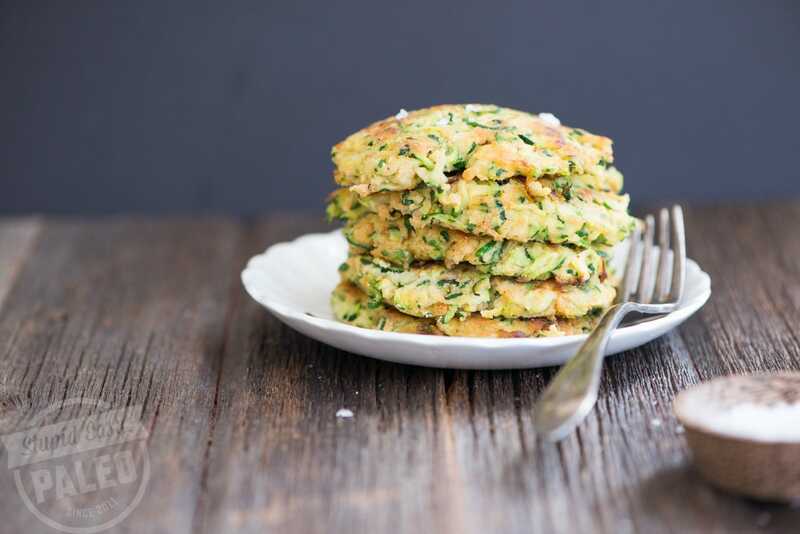 If you have a food processor with a shredding blade, these Paleo Zucchini Fritters becomes even faster to make… but have no fear: I broke out my trusty box grater to do the job, and it worked like a charm. The key is extracting as much moisture as possible. 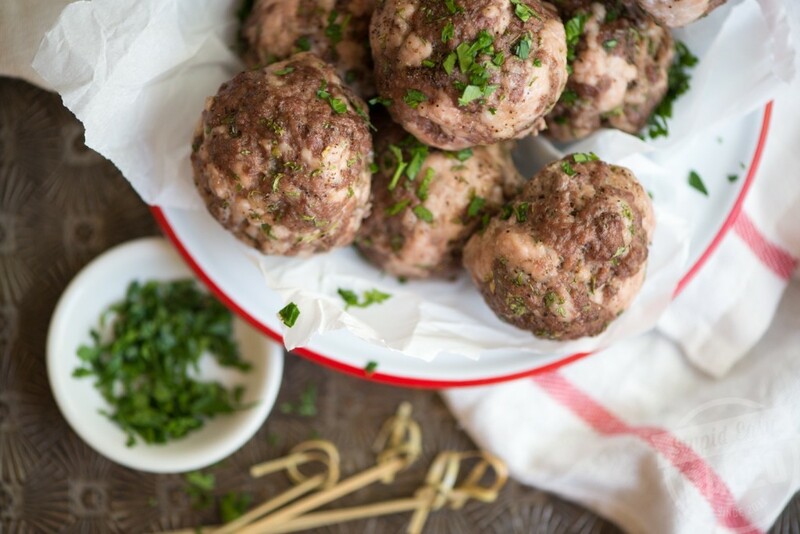 We always have a batch of Emergency Meatballs stashed away in the freezer, and they’ve saved mealtime more than once! I’m a firm believer in having emergency protein, soups, or stews on hand in the deep freeze. In those moments, being prepared with a batch or two of Emergency Meatballs is priceless. 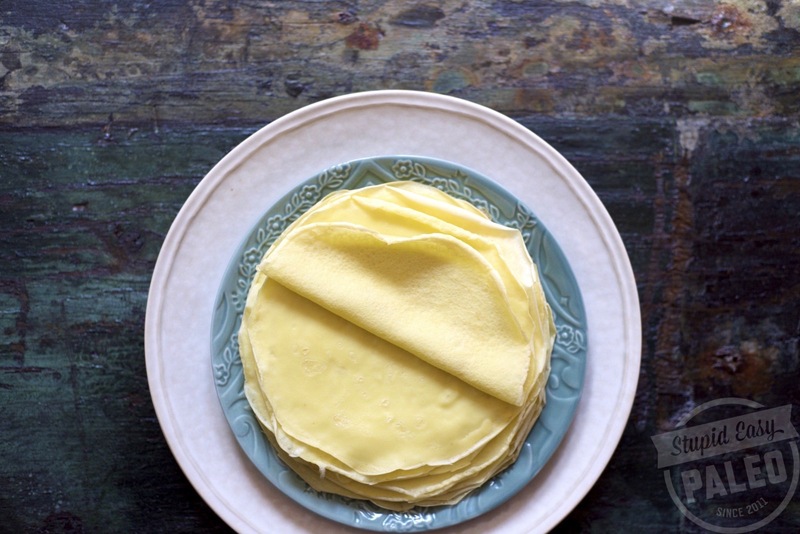 If you’re looking for a really easy paleo version of a flour tortilla (or a crepe), look no further. 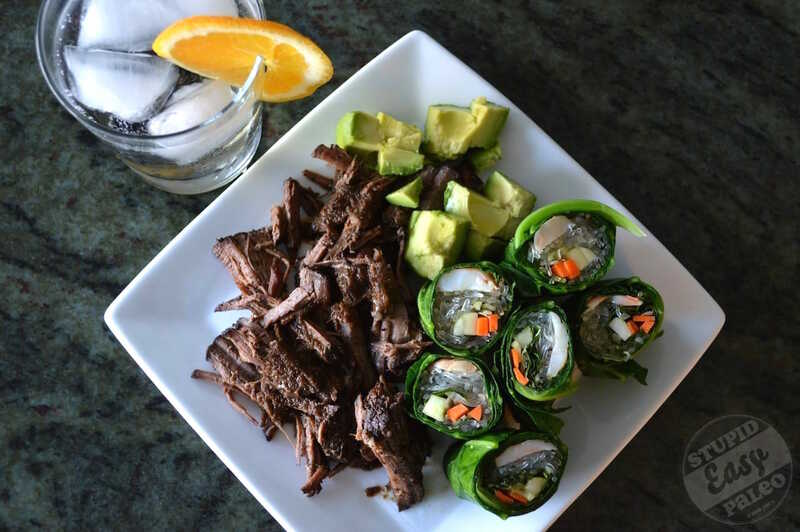 My Simple Paleo Tortillas are much more flexible than other grain-free versions…and they’re one of my best paleo recipes. Sure, you can buy pre-made paleo tortillas now, but these are much cheaper and a snap to make. 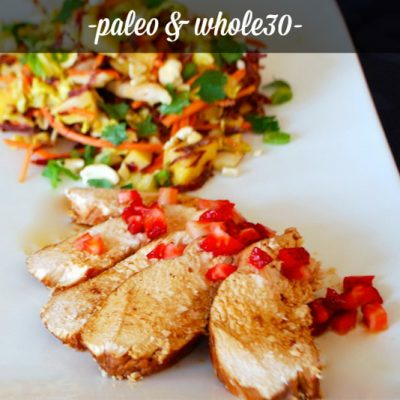 Pin the 16 Best Paleo Recipes of 2016 for later! 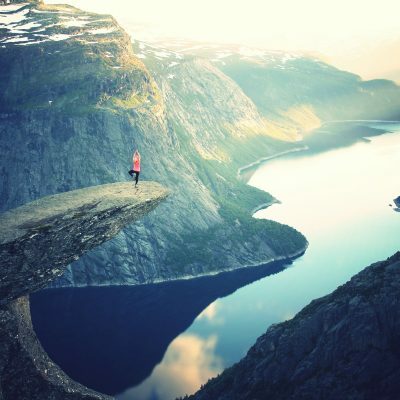 It’s always so cool to see these roundups! I suspect your Tortillas will always make the top 5. 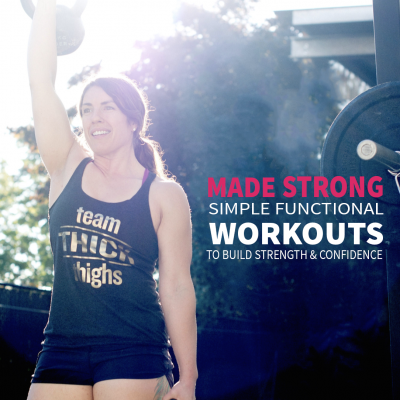 They’re one of my go-to’s…and I know I’m not alone in that! Hey Chelsea! haha I think you’re right. 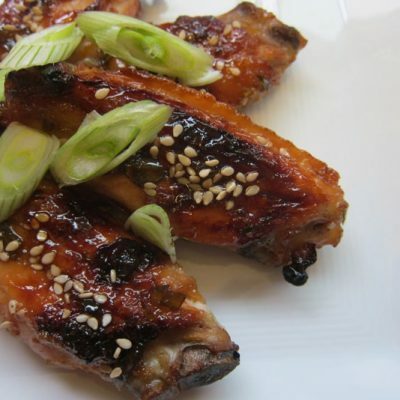 They’ve been the #1 recipe on the site since I published that recipe in 2013. Have a wonderful new year!! Cabbage-based salads are piquing my interest something fierce here lately. Thanks for this one! I find them so crunchy and hearty…they always seem to hit the spot. You’re welcome! 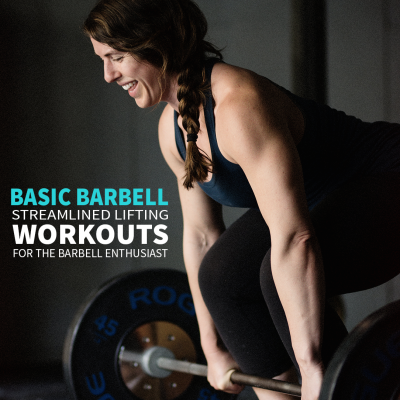 New to Paleo and eager to try your recipes which are simpler than most and sound great. Sweet!! Super glad to hear that, Wanda! I tried both your Emergency Meatballs [pasture-raised ground lamb instead of pork – what i had on hand] and your Sunday Beef Stew WOW simple ,easy recipes w/ lots of flavor AND healthy. Thank you. With all the health issues, I can eat regular food again the whole family can enjoy. I’m so glad I stumbled onto your site.